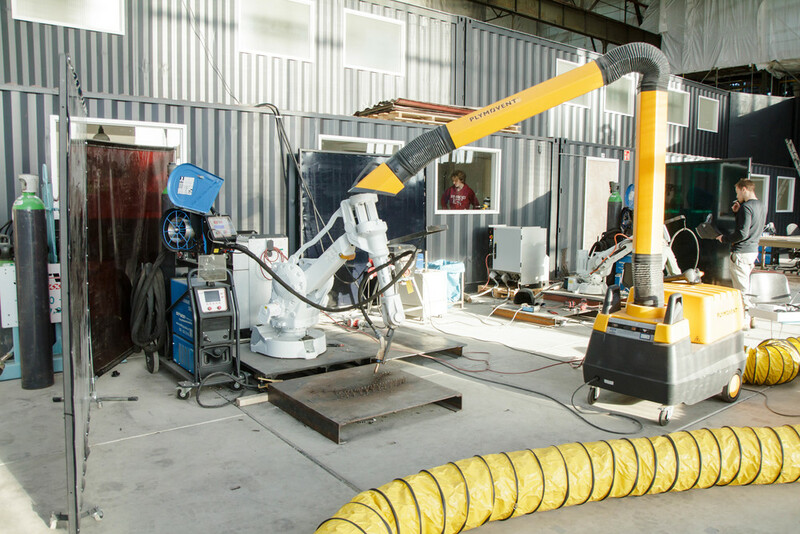 With plans to bring digital fabrication to construction sites in the UK, A + A has been researching the latest developments in large scale 3D printing. We went to Amsterdam to see what the Dutch have achieved in the field. MX3D is a technology start up that brings 3D printing outside the box by using robots that can 3D print midair on location. 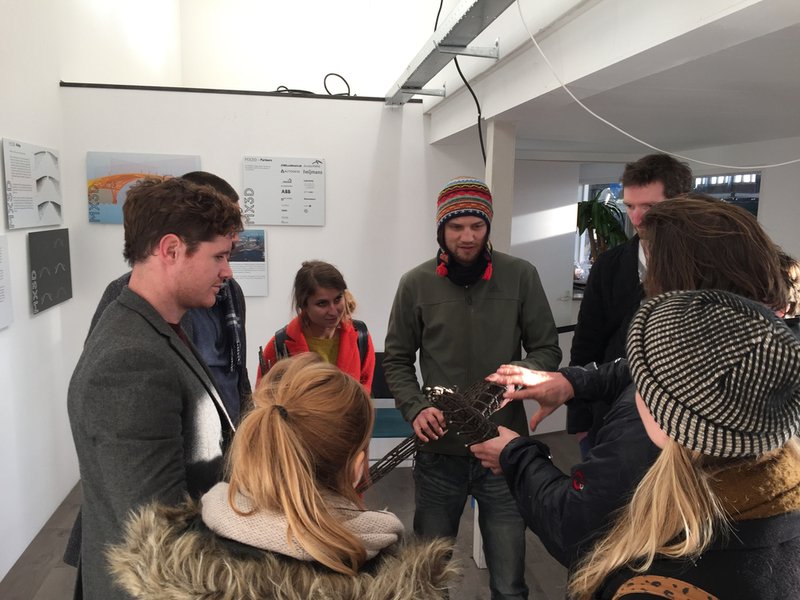 We visited their workshop at NDSM, a former shipyard turned into a creative hub. 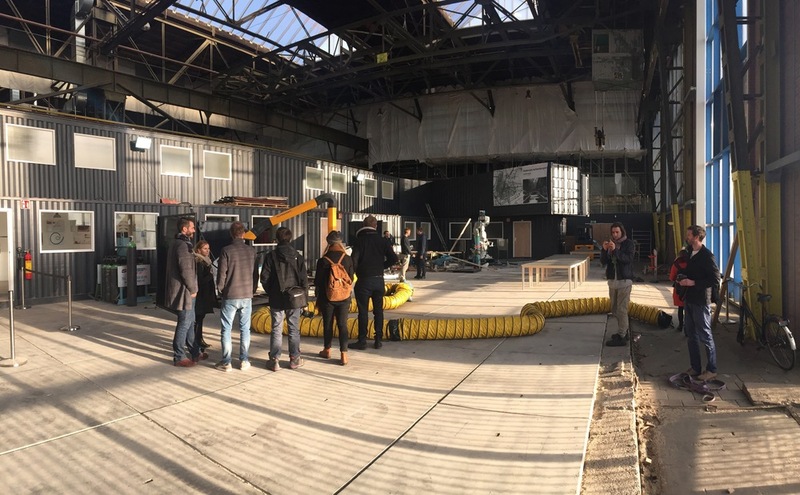 At MX3D, engineers, designers and programmers collaborate to 3D print a steel bridge which will eventually span across a canal in the centre of Amsterdam. Building components with 3D technologies opens up new architectural forms, shortens supply chains and significantly reduces waste and time through local production. 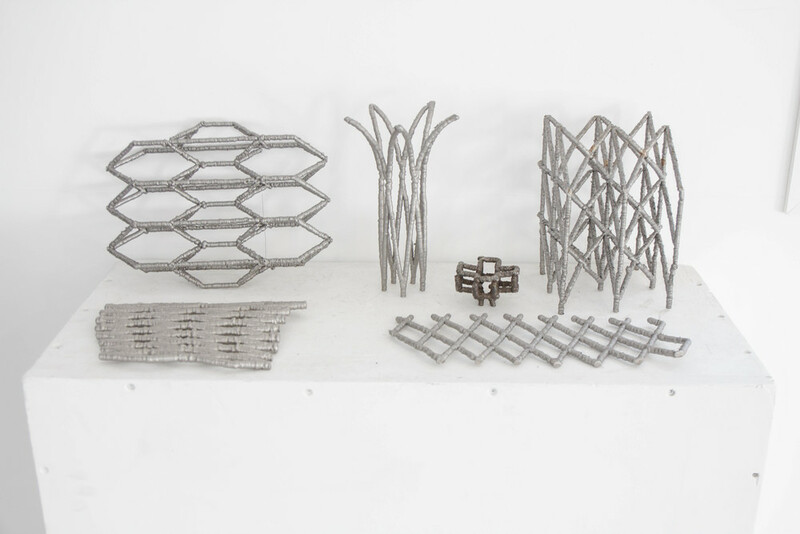 Groundbreaking research projects such as MX3D Bridge are crucial in developing digital fabrication processes for the building industry. A + A team at NDSM, a former shipyard turned into a creative hub. At MX3D, 3D printing is taken outside the box by using robots programmed to print complex objects midair, on location. Admiring a 3D printed bicycle frame and other test structures with a contagiously enthusiastic engineer at MX3D. 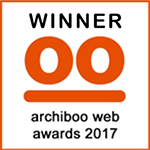 The combination of parametric modelling with digital fabrication makes it possible to create custom-made shapes with durable materials such as steel.